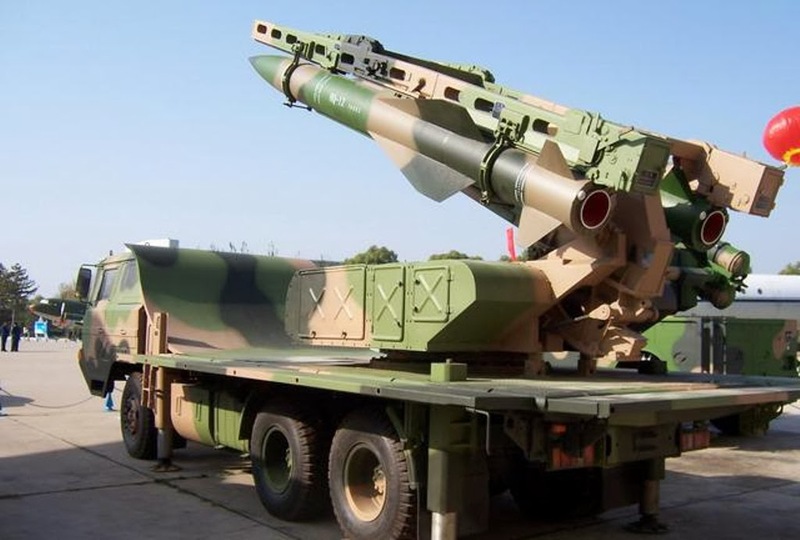 Myanmar may soon have the capability to shoot down advanced US fighters in its territory if the country introduces HQ-12 medium-range surface-to-air missiles from China, according to Global Times, an English-language paper under the auspices of People's Daily. The Moscow-based Center for Analysis of Strategies and Technologies reported that Myanmar purchased enough KS-1As, the export version of the HQ-12, to equip four of its air defense battalions last November. Beijing will begin the delivery of those KS-1As to the country's military this June. The Myanmar government currently favors the weapon as it is can lock on multiple targets simultaneously, Global Times said. The missile is able to track targets and can attack three of the targets at the same time. 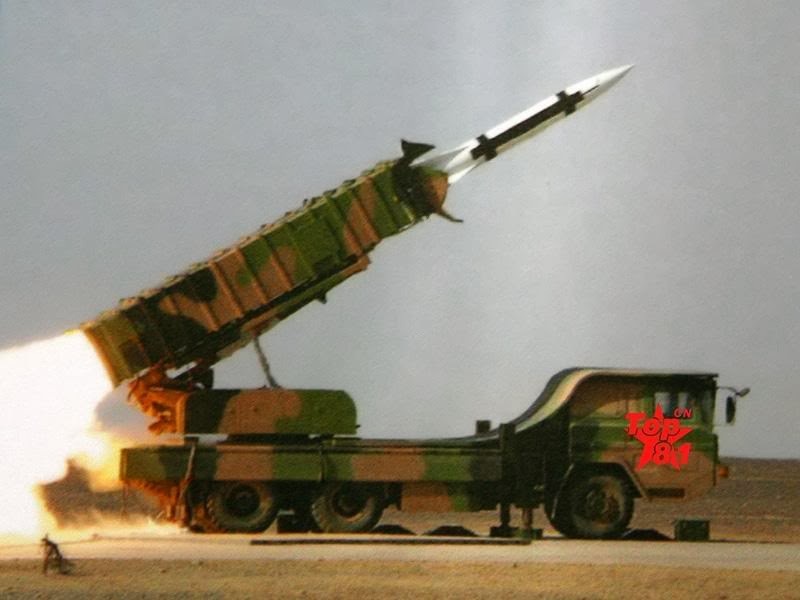 After the 2012 Zhuhai Air Show, analysts said that the range of the HQ-12 is between five and 50 kilometers. Although Western nations may deem the HQ-12 inferior to their own advanced weapons, it is suitable for developing nations like Myanmar due to its cheaper price, the paper said. With the Chinese missile, the Myanmar military will have the ability to engage US fourth-generation fighters like the F-16 and F/A-18. Currently, the majority of unmanned aerial vehicles operated by the US military do not have stealth capabilities, Global Times said, and thus they can also be engaged by the KS-1A missile. The report added that the KS-1A can help the military defend Naypyidaw, the nation's capital, and Yangon, its largest city, from an aerial attack.